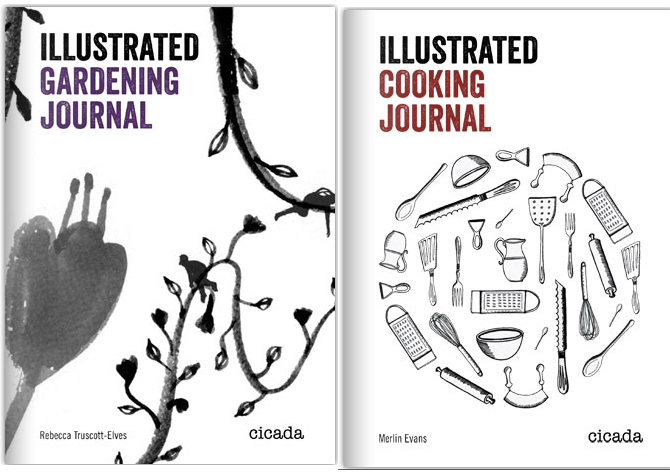 We just love these cute and very stylish illustrated journal note books by Cicada Books, run by Ziggy Hanaor, which are perfect for stashing tips, recipes and notes on the subjects of Gardening, Cooking and Nature. 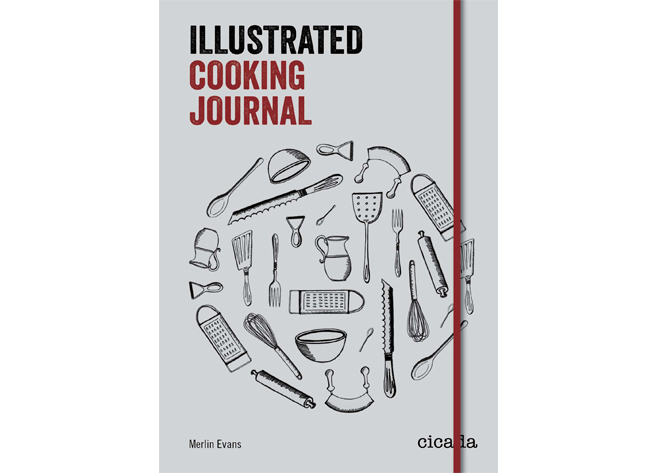 I’ve got the Cooking Journal, which has helpful kitchen tips as well as pages for writing out new recipes and it is so pretty to use, with its secure elastic binding. 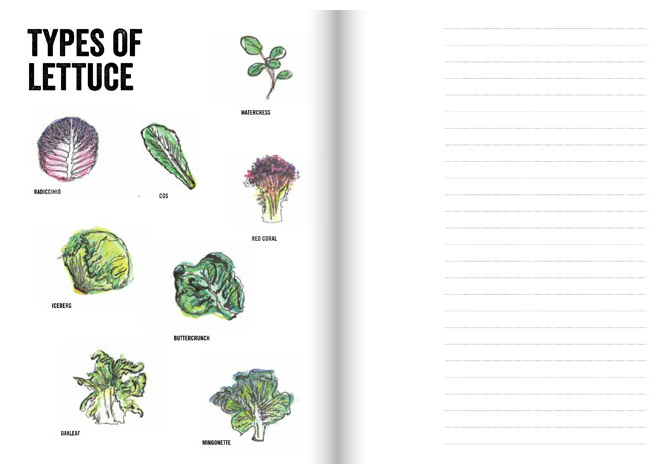 It would make an ideal present for a new cook -or gardener of course. Lovely. Buy here. 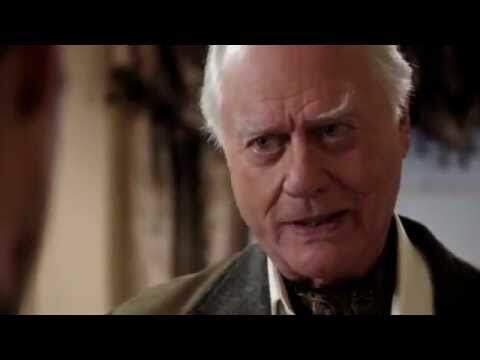 Dig out those shoulder pads and pop on a peplum: Dallas is back!